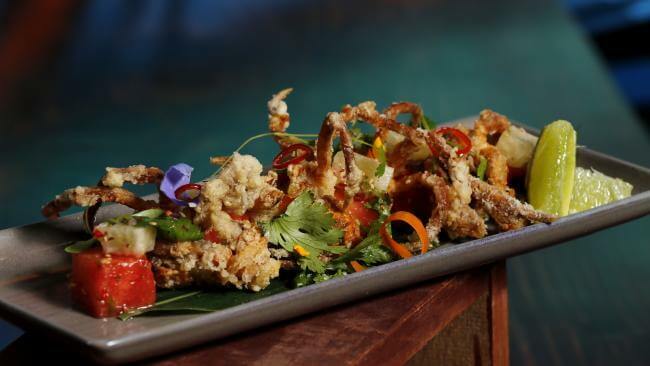 The recent cultural shift on the Gold Coast has seen a significant rise in modern, boutique eateries popping up irresistibly close to a number of our luxurious holiday homes. 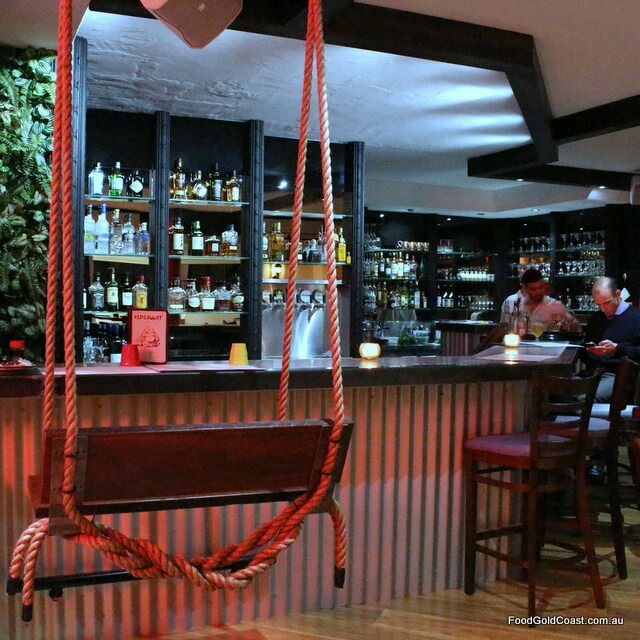 We’ve been sleeping with one eye open so we don’t miss any of the latest and greatest to complement your stay and here are our three favourite newly opened restaurants that you should be putting on your to-dine list. 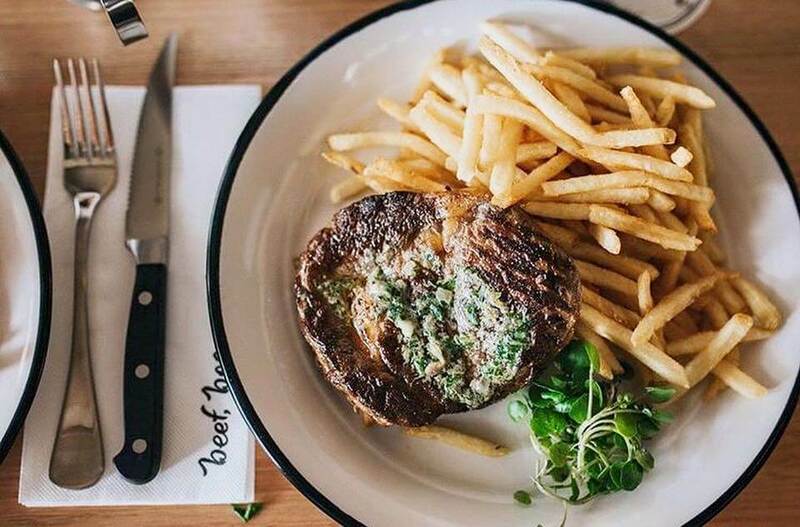 Harry’s Steak Bistro & Bar is located in the thriving town of Burleigh Heads, just moments south of our 5 Miami homes. 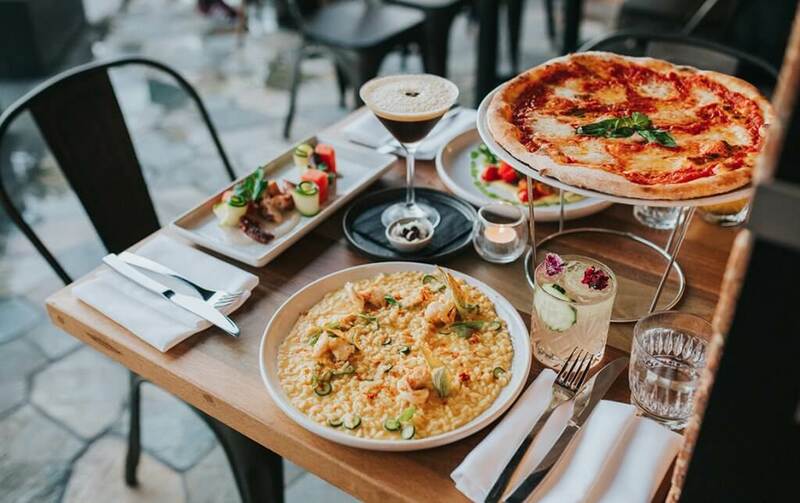 Situated along the Gold Coast Highway this recently opened restaurant has been jam packed with happy bellies since opening, it’s a brother restaurant to famous Justin Lane Pizzeria & Bar (located at the other end of the street) so we know it’s got to be good! The steakhouse carves up a mean dinner from Wednesday to Sunday and open from noon on Friday through to Sunday. A perfect Sunday lunch after a morning swimming at the beach. The restaurant we have all been waiting for has finally opened it’s doors for business just a short drive south of our Holiday homes! 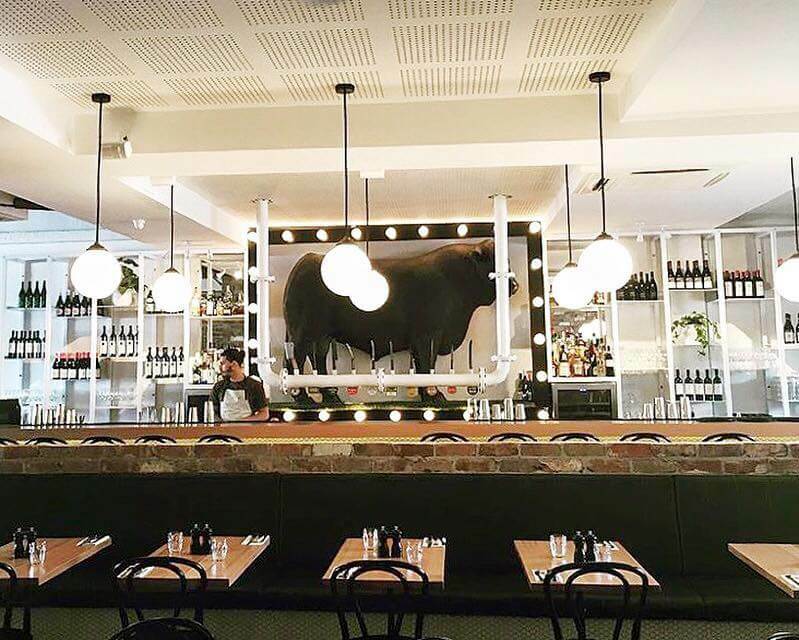 Located along the Gold Coast highway in Palm Beach, this restaurant is truly a foodies new paradise! Balboa Italian serves up handmade pasta, wood fire pizza, unique cocktails and a range of irresistible desserts. 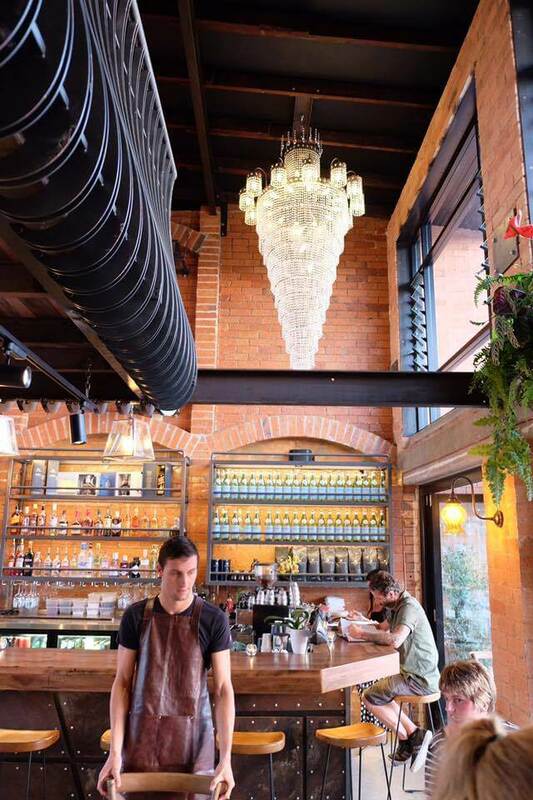 The modern Italian flair complements the moody lighting and rustic charm. The renovations pay tribute to the building’s former glory and the restaurant can seat 120 guests. But, don’t be fooled! 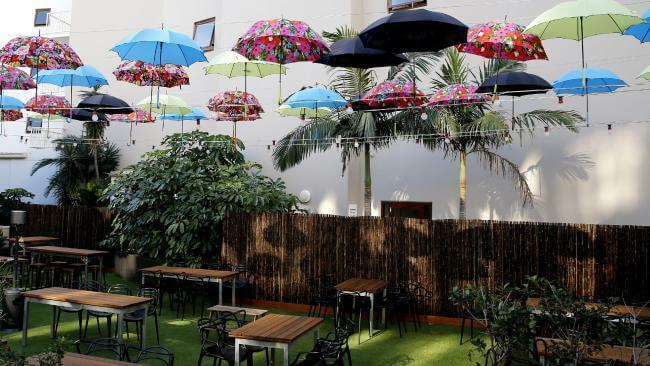 This hip new Italian restaurant is bursting at the seams with popularity so you better call in advance to secure your seat to avoid disappointment. 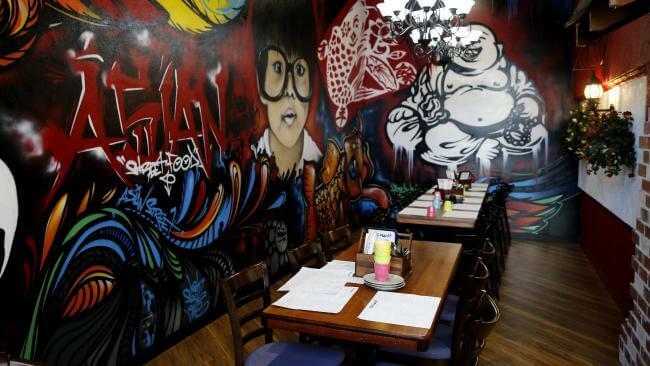 Hideaway Kitchen and bar perfectly captures the diversity of Asian street food and brings it to the Gold Coast! 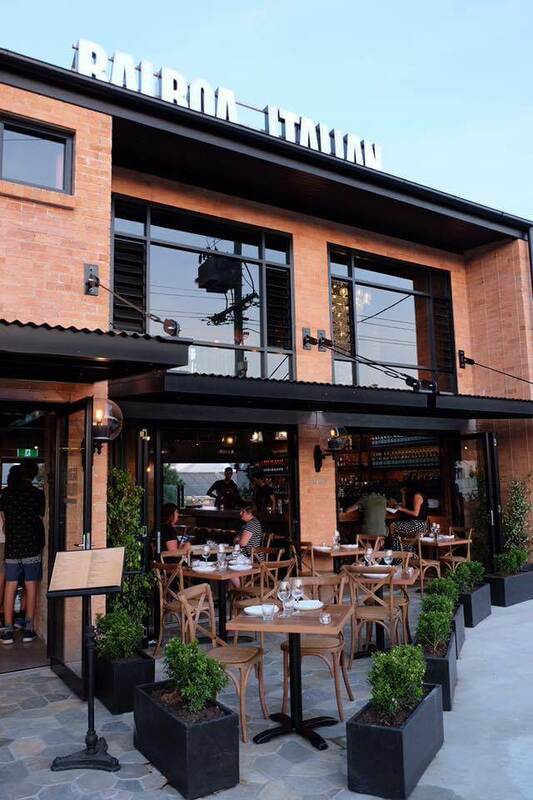 Located on the Gold Coast Highway in Broadbeach, Hideaway Kitchen & Bar is located a short drive from a number of our Broadbeach Waters homes. 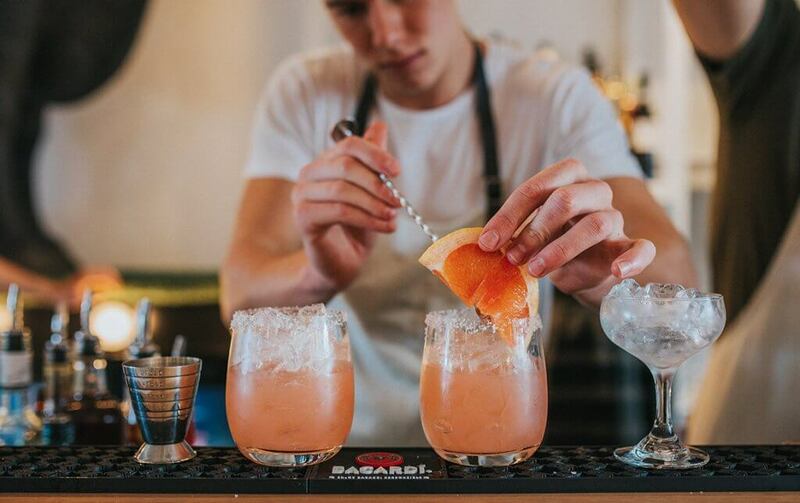 The restaurant is uniquely decked out with rainbow umbrellas and street lights lining the open outdoor dining area, an indoor rope swing at the front bar and Sunday sessions like no other – this is one restaurant you won’t want to miss while staying on the Coast.